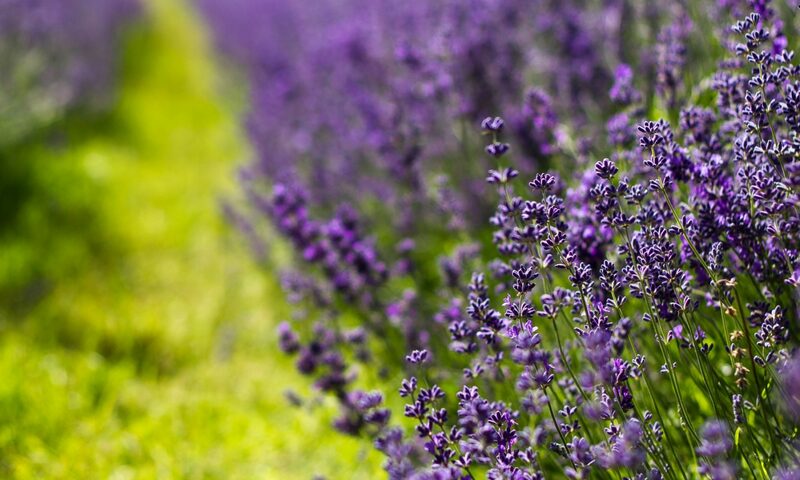 My Favourite Smell – Aisling, Irish Times Beauty Editor, shares her all-time favourite scent. It was a long hot summer, I was sixteen and working in a restaurant in the South of France. Improving my French was ostensibly the object of the exercise: the reality was quite different. My room, upstairs in the old chateau that housed the restaurant looked out over the rambling back gardens of the property and every morning when I opened the heavy wooden shutters it was to see lemon trees. I fell in love, not just with the French men and the champagne, but with the scent of the lemons and oranges that filled the air and were sliced into our cocktails, fresh from the trees, every evening when work was finished. My love of the citrus tang of bergamot and the scent of lemons and mandarin have remained with me ever since. Citrus blends are the fragrances which I find irresistible. Citrus is a vibrant, fresh scent, especially in Summer (lemon, bergamot, orange, grapefruit or mandarin). Most citrus top-notes are very volatile and only hang around briefly. Quite often, Petitgrain is used as a heart note in many citrus-based perfumes as the molecules are heavier and give longevity to the scent. Get updates straight to your inbox once a month!